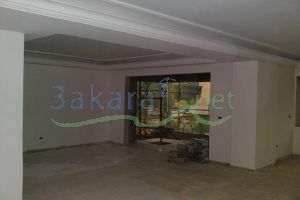 Brand new decorated apartment in BeirHassan. 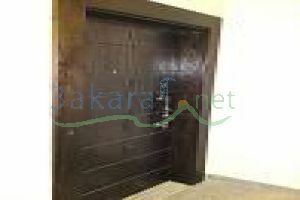 M.K/ 260Msq 3 bedrooms, big salon and dining room, living room,big kitchen, maid room and 2 parking spots. 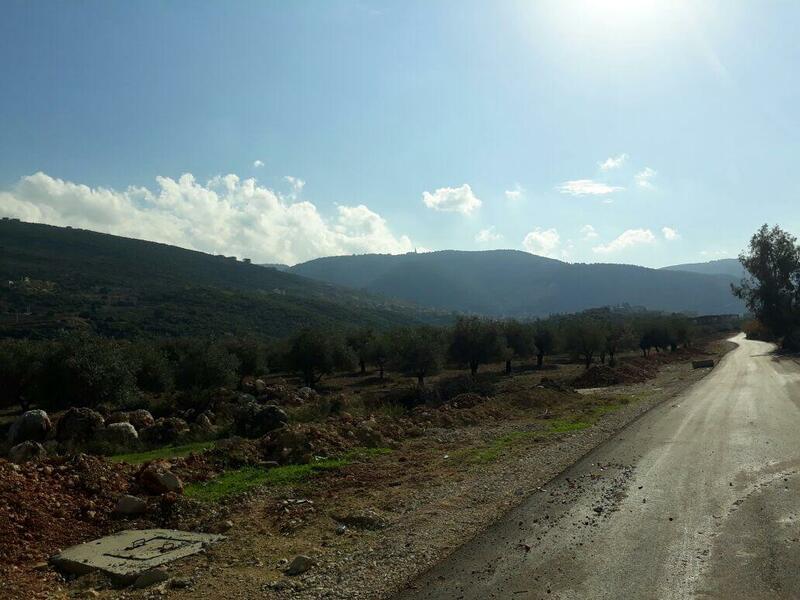 LAND IN ANTELIAS NEAR THE BEIRUT HIGH-WAY, can build a Residential or Commercial High rise, its a must see deal.up to 1,600 square meters, depending on the size of the slap or floor, one can go up to 10-story's high, in addition to been able to go down up to 4 levels below ground for parking and storage. 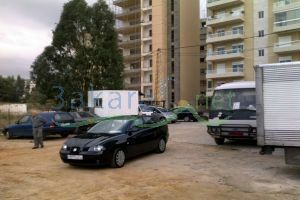 230Msq apartment in jna7 near Coral Beach. 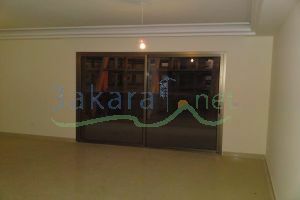 M.K/ 2nd floor, 3 bedrooms, salon Dining room, living room,2 parking spot. M.K/ 560Msq ( corner 20%) 560msq, middle aged building,7 floors 15 apartments in Mojama3 el Ka2em area .